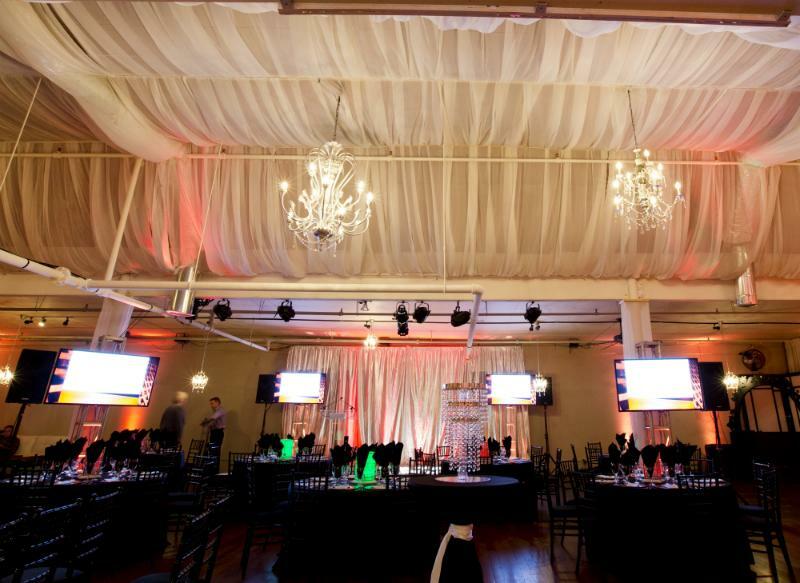 Rent The Space Dallas | Corporate Events | Wedding Locations, Event Spaces and Party Venues. theSPACE @ Florence Street is a 6,200 ft² event venue, performance zone, and cultural center. There, expect to find the best parties, music, art, and events in Dallas.